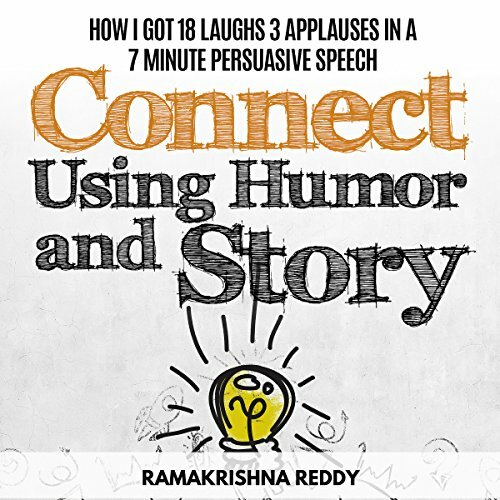 Showing results by author "Ramakrishna Reddy"
Multiple award-winning speaker Ramakrishna Reddy presents the secrets, tools, and devices that helped him create 18 laughs and three applauses in a seven-minute persuasive speech in his fifth book Connect with Humor and Story. This is not theory. It's absolute content based on his research, his experience, and his testing. 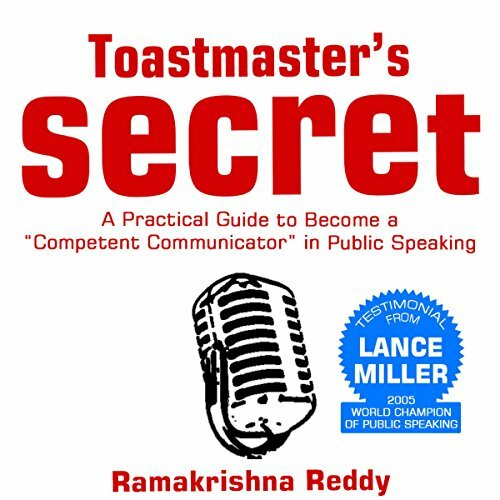 Toastmaster's Secret is a complete guide to get the maximum leverage out of the Competent Communicator program. Based on experience of a committed toastmaster who has taken effort to create speeches as suggested by the manual, this step-by-step guide shows you how to craft speeches. It has explanation on selection of topics, delivery preparation, and much more. 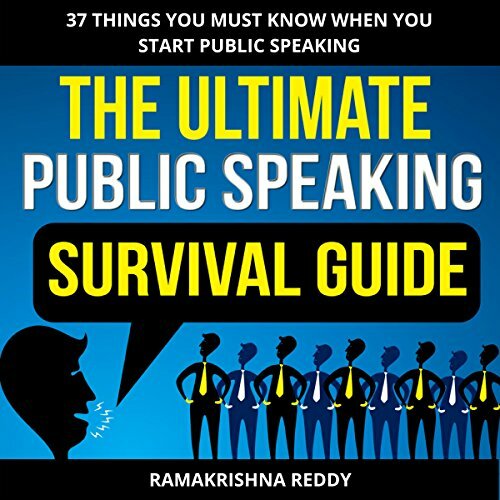 Multiple award-winning speaker, Ramakrishna Reddy, presents the secrets, tools, and devices to help you giving speeches like a true professional in, The Ultimate Public Speaking Survival Guide. This is not theory. He has put together 37 Steps in question and answer format based on his research, his experience, and his testing. Confessional. “How-to”. Entertaining. Software world is in a disruptive phase. Technology is changing, business needs are changing, and so should the techies. Without sugar coating and without conforming to be politically right, this audiobook will remove the haziness and share the truth to thrive as a techie at work and life. 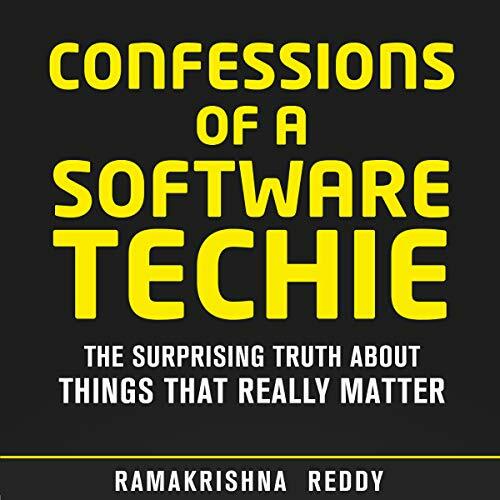 After completing more than a decade in the tech world, Ramakrishna Reddy, tells it like it is. 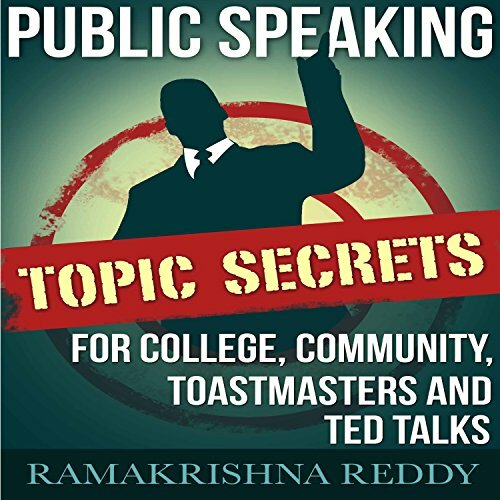 Public Speaking Topic Secrets for College, Community, Toastmasters and TED Talks will help you discover your perfect topic. You'll be able generate topics based on your purpose, whether you want to inform, entertain, persuade, or inspire. Learn public speaking essentials that will make you a respectable speaker. Imagine you speaking with authority and your audience members are just enjoying listening to you. 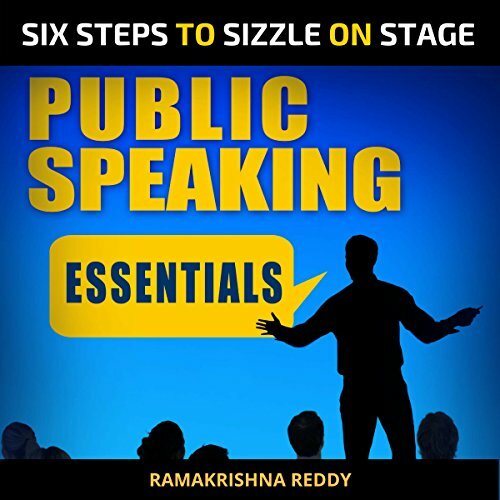 Ramakrishna Reddy, presents this super simple guide that'll help transform you into a respectable speaker.